Istapp : The Insidious Star album download | Has it Leaked? Istapp, meaning: icicle, is a young Swedish melodic black metal band, from Blekinge - Sweden, formed in 2000. Their lyrics are based on winter, apocalypse, and anti-worship of the sun, with a somewhat gimmicky style that's (probably) not to be taken all too seriously. 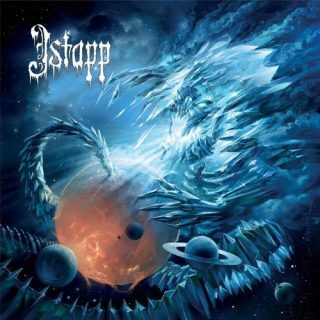 Istapp will now be releasing their third full-length album, titled: "The Insidious Star", on April 26th.